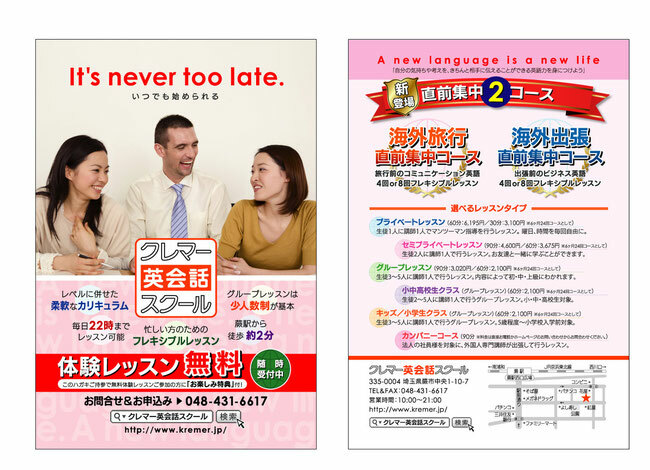 Welcome to Kremer English Language School !! 2017 年 08 月 28 日 Website renewal. 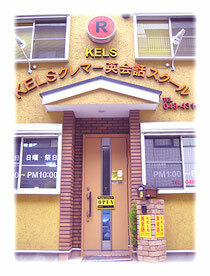 ※ The previous kels.jp has been redirected to this site for a while. If you were bookmarking please go to this site.